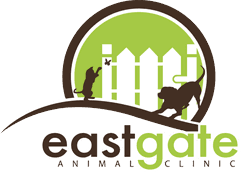 If a professional dental cleaning is recommended based on the dental evaluation, this one-day service can be performed by our skilled veterinary staff. Dental cleanings are performed under anesthesia to maximize your pet’s comfort. We perform a series of safety checks including an examination and blood work before anesthesia is administered. Great care is taken to ensure your pet’s safety before, during, and after the cleaning is performed. In addition, there are many things you can do at home to maximize your pet’s dental health. 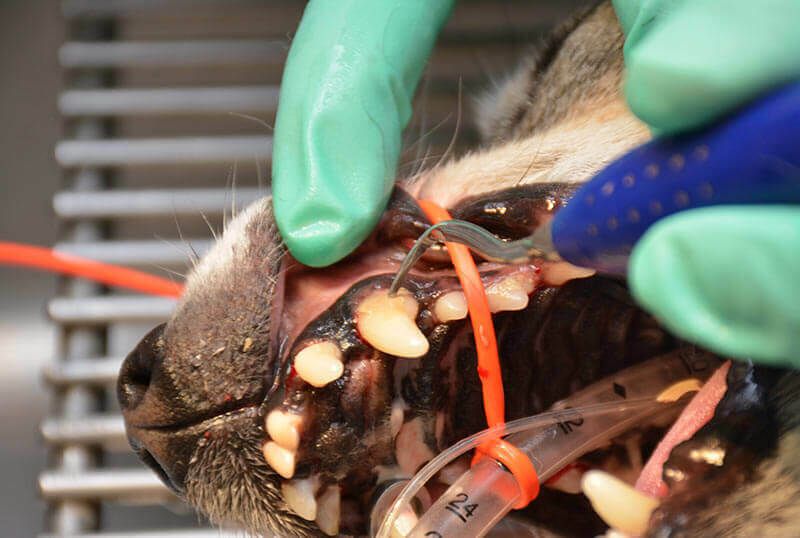 We are pleased to share, discuss, and demonstrate methods to keep your dog and cat’s teeth clean between veterinary visits. A few examples include regular brushing and specialized dental treats. We want your pet’s dental health to be easy and enjoyable for you and your pet. Regular brushing of your pet’s teeth between veterinary dentistry visits provides the best possible protection for your pet and minimizes costly dental surgery. Contact us to schedule a dental evaluation or cleaning appointment today. We are available to answer any questions you may have regarding your pet’s dental care.